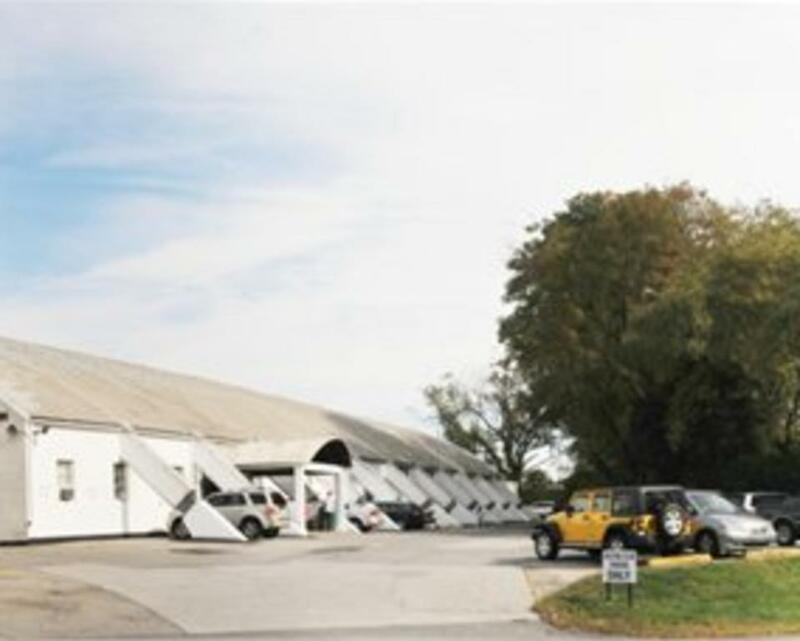 The Skating Club of Wilmington operates as a multi-faceted club primarily focused on ice skating in all its forms. It caters to all age groups and strives to have a practical mix of all areas of skating with emphasis on the health and fitness benefits of ice skating to all. Please click on our website to find out more about our SCW skaters in the news, tickets sales for our public events, classes and recreational skating schedules.